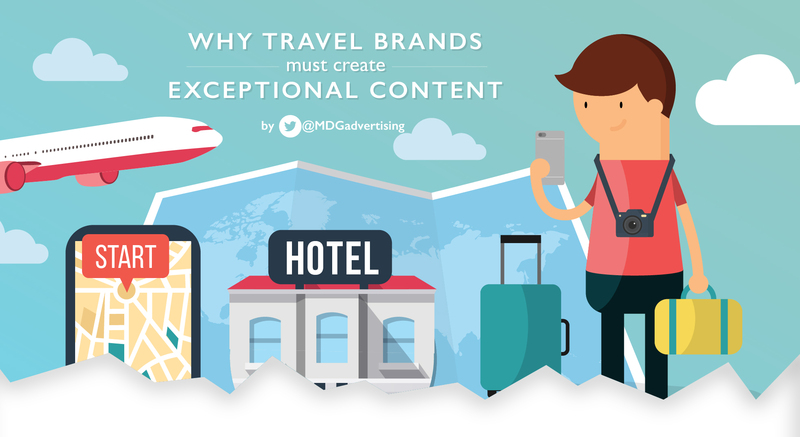 Developing highly engaging content has become absolutely essential for travel brands. Why? 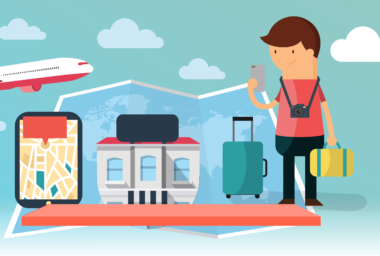 Because online information and tools increasingly drive every major trip decision, from where travelers go, to how they book, and which businesses they visit while on the road. 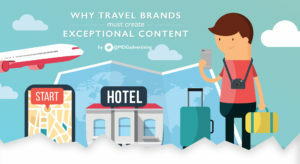 To better understand this shift, check out the new infographic, The 4 Keys to Creating Exceptional Travel Content in 2016, which was developed by MDG Advertising. It highlights key insights from a set of recent independent research reports. Travelers increasingly turn to online channels to find inspiration on where to go and to compare different destinations. For marketers looking to influence consumers early in the travel planning process, creating compelling digital content—especially pieces that incorporate peer ratings/reviews—is crucial. Today’s traveler is a voracious consumer of content, turning to many different sources when weighing trip options. Given that travelers now turn to so many different online sites to research, it’s essential for brands to provide a large volume of valuable information targeted at this middle-funnel stage. Few consumers simply decide on their itineraries and then book travel without further research. Rather, most continue to compare prices and offerings across verticals—including hotel, air, car, and experiences—all the way up to purchase (and beyond). The modern traveler is digitally savvy and hungry for online information. Brands can’t assume that their offerings will be chosen solely based on loyalty.